Maintenance is an industry term that is used to describe preventive maintenance in manufacturing. While preventive maintenance is generally considered to be worthwhile, it is important to note that there are risks such as equipment failure or human error involved when performing PM, just as in any maintenance operation. PM is also sometimes augmented by reliability centered maintenance, which attempts to determine the best PM tasks, and by predictive maintenance, which models past behavior to predict failures. Click the "Add to Cart" button to receive the 27 Page document via a download link sent to your email address that you have registered when checking out. Click the "Add to Cart" button to receive the 52 Page document via a download link sent to your email address that you have registered when checking out. Click the "Add to Cart" button to receive the 496 Page document via a download link sent to your email address that you have registered when checking out. 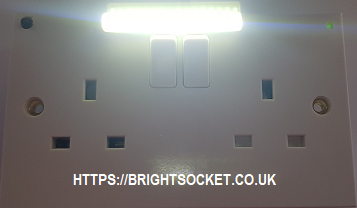 These calculators (two) are designed to show the estimated pound savings on the energy bill from replacing incandescent light bulbs with compact fluorescent lights (CFLs). The total savings includes the cost of the light bulbs. All you need do is enter the number of light bulbs being replaced.